Ever since man existed, sunlight was and will always be available. For several years now, a lot of people are complaining about the ever increasing electricity bills. Because of this, solar power systems became great alternatives through the years. Sunlight is readily available especially in countries where they get a lot of sunshine. With the yearly improvements in modern technology, solar power for homes is now more advanced. With just a little amount of sunlight, you can already get more electricity. With only a few solar panels, you can generate the needed electricity for your home. Even if you live in a small house, you can install a solar panel. Most of today’s homes are not properly oriented to get a lot of sunlight and this becomes a great problem. New solar power systems are more efficient and can generate quality electricity with less sunlight. The modern solar panels are installed at steeper angles but can still tolerate sunlight. So, if you’re home doesn’t have an ideal orientation, it would still be possible to generate solar power. Solar panels are usually installed on top of the roof together with an effective rail system. The panels are able to slide at the best position to get sunlight. The system is also ideal just in case you want to expand later on. Before you install solar panels, you need to determine the electricity requirements of your home. To calculate your monthly electrical consumption, you will need to go over your electrical bills and determine the average usage. After that, you can now pick the right system size. If this is your first time to use solar power, it would better to start with the simplest project you can find. Make room for expansion as well so that you can expand the system little by little especially if you have limited resources. Even if you use solar power as an alternative, you will surely be able to cut your bills by 80% in the coming months. For instance, for simple projects, you can start working on outdoor lights, garden fountains, etc. Later on, you can use solar power for your indoor electrical requirements. 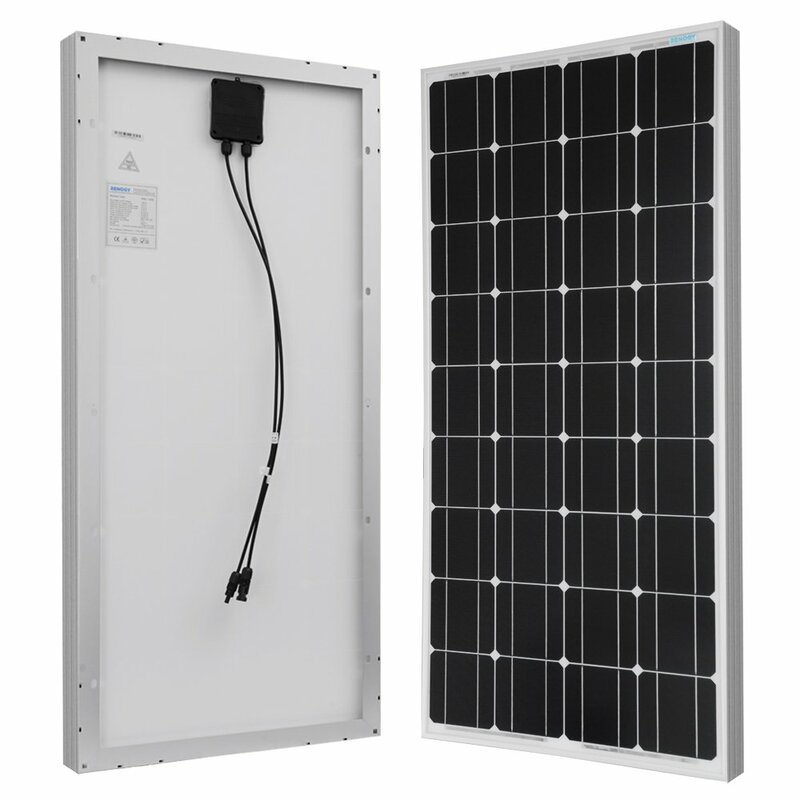 When installing a solar power system, one of the most important considerations is the inverter. Make sure that the inverter’s size is properly chosen; you see, this will be responsible for converting DC into AC. Pick the appropriate size inverter so that you can meet all your electrical needs. It’s a good idea to purchase a bigger inverter even if you’re only planning to install a smaller system. That way, when you finally decide to expand in the future, you will just wire them in. If you’re not an electrician and you have limited knowledge about electricity and electrical components, try to hire someone to connect the inverter. 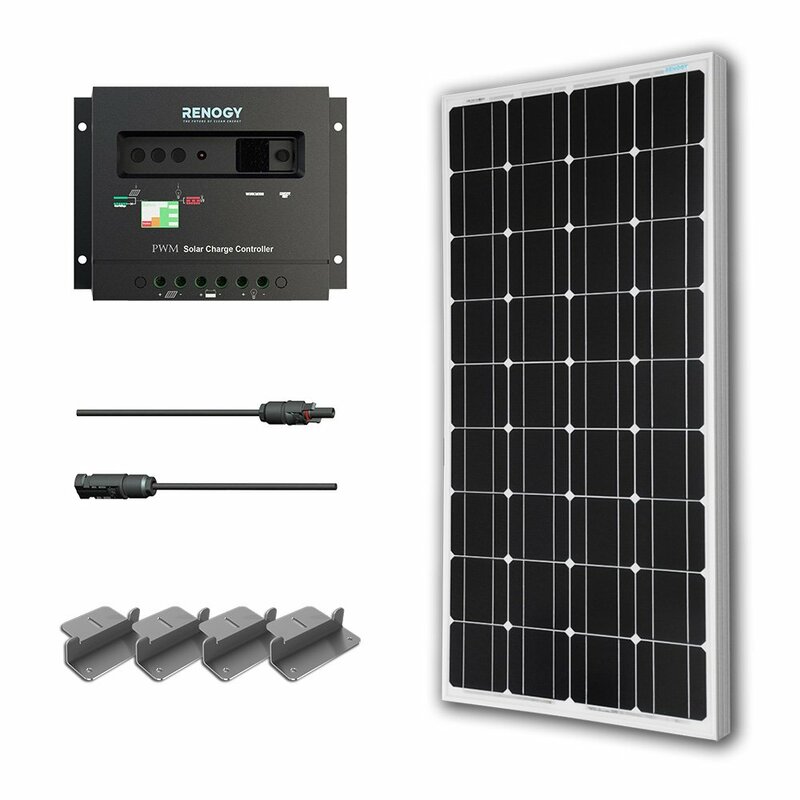 The solar power system needs to be connected into your home’s electrical system. Dangerous voltages are present and you might het electrocuted. Only an electrician can comply with the local codes so that your project can pass the inspection. The state and federal government also provides incentives for homeowners who decide to go for solar power. You can avail of loans or grants so that you can install the solar power system soon. Take advantage of these special programs so that you can start benefiting from an efficient and clean electrical system. Sold on Amazon – Affiliate link below.